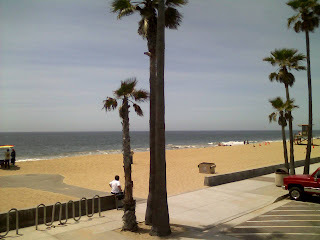 We got to newport beach & had a great lunch at ruby's diner on the pier. On the boat now ready to head out. Few whales seen recently but lots of dolphins. So cross your fingers or hold thumbs for us today! I love that place! We go there sometimes when we visit family in the area!